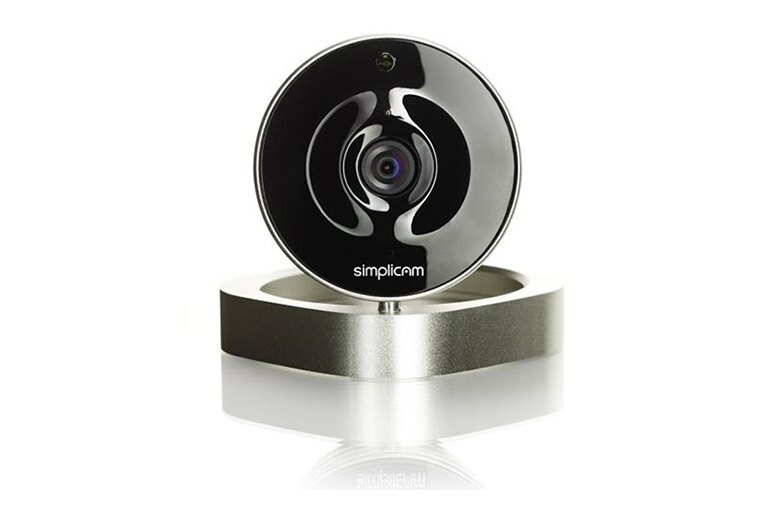 The Simplicam delivers all the usual webcam security features--motion sensing, night vision, and two-way audio communication--plus facial-recognition technology. The security webcam is available at an attractive price, with no fee required for real-time monitoring of audio and high-def video feeds. Several cloud service plans are available for video storage and facial-recognition features. 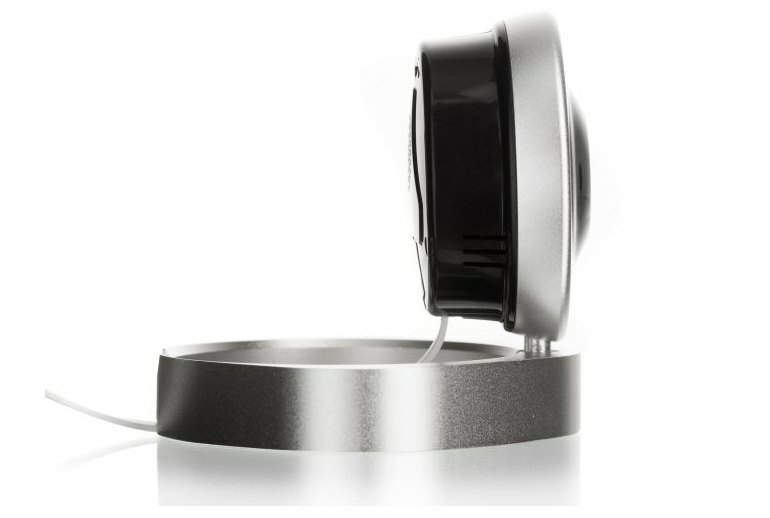 The Simplicam has a handsome industrial design and is easy to set up. Facial-recognition features require a subscription to a cloud service. Image quality isn't as good as that of some competitors, most notably Nest Dropcam. 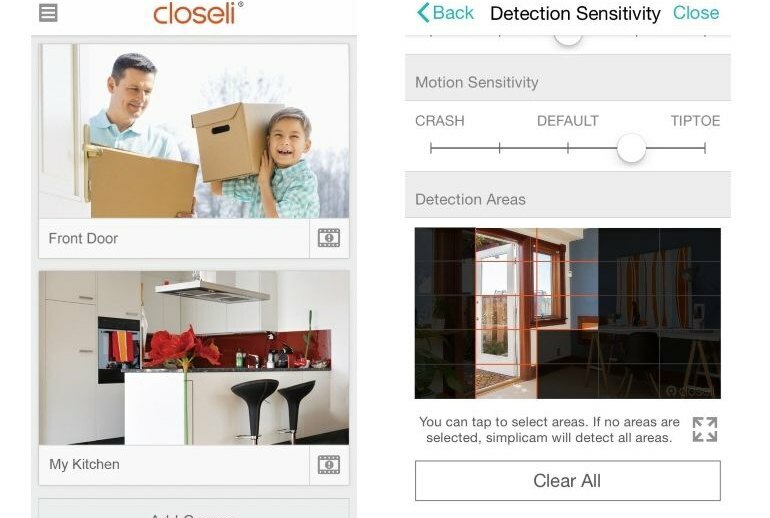 Like most security webcams, ArcSoft Simplicam powered by Closeli connects to a Wi-Fi network, which lets you monitor its high-def feed remotely on a smartphone app or browser. Like many current competitors, it offers night vision as well as motion-detection and sound-detection features. What distinguishes it from the pack is the option to add Closeli's face-recognition technology as a paid subscription service, so your notifications can tell you whether someone you know or a stranger is being captured on video. Over-all, the ease of set-up, the simple design and ease of use, the price point, the features and the picture quality make it a good buy. ArcSoft's Simplicam is qualified to take on our highest rated Wi-Fi security cameras -- but the face recognition feature does need a lot of work. 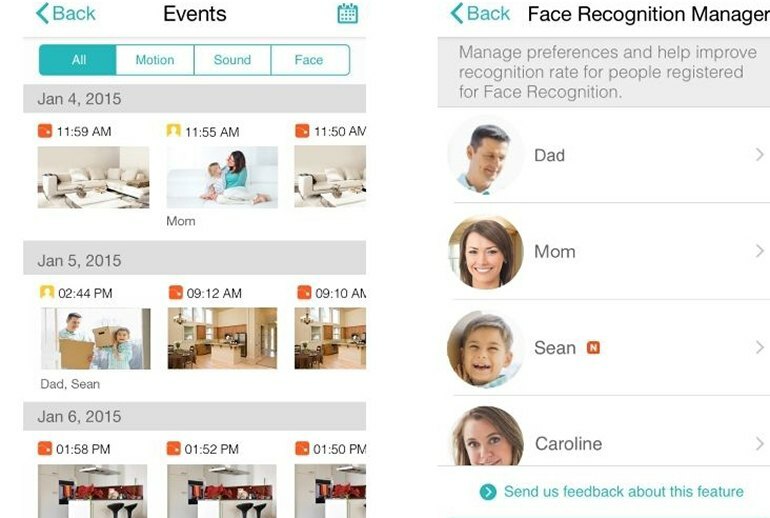 If simplicam ever reaches super-recognizer levels of accuracy, Dropcam will have to watch out. 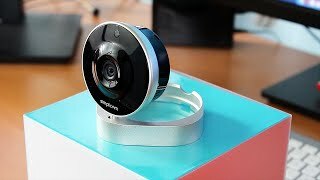 Those looking for better picture quality should step up to the $199 Dropcam Pro, but the Closeli Simplicam is a good alternative. While I actually prefer Simplicam’s design, the Dropcam package is just too good, offering good looks and reliable video feeds with little fuss. If you want something with a little more polish and a proven track record of software updates that add more features, stick with Dropcam. But if you want to save $50 — and potentially more later on — the Simplicam is worth a look. The company says it can even tell the difference between an animal face and a human one. It worked largely as promised with a cat in my tests, though it did once misidentify him as human. Even after changing the sensitivity settings for the motion, sound, and face detection, I think that they still are just a bit too touchy to use full-time. I love the idea of them, but unfortunately for me they just fall short right now. 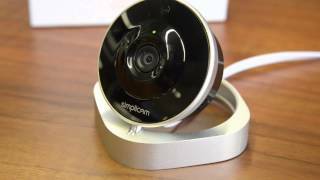 At every turn, Simplicam performed as well or better than expected. Simplicam is better looking than Dropcam in my view, and absolutely has a better build quality.